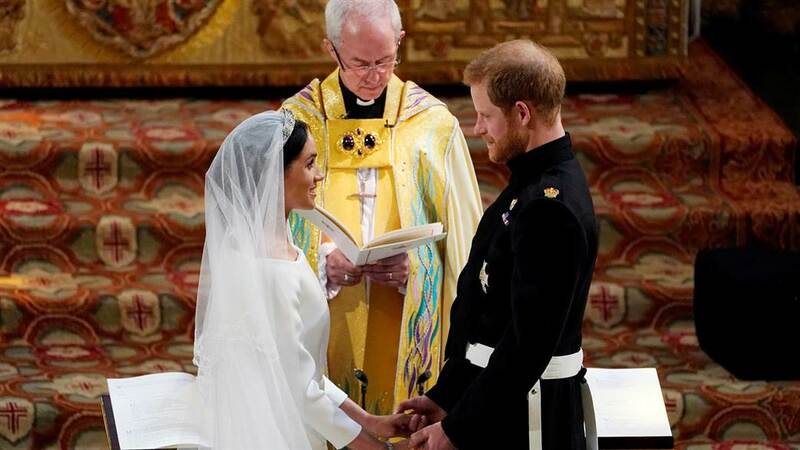 The Royal wedding of Prince Harry and Meghan Markle occurred on Saturday, May 19, 2018 in St George’s Chapel at Windsor Castle. The new Duchess attended Catholic all-girls schools as a child; Immaculate Heart Middle School and High School outside Los Angeles, from the age of 12 to 17. The school, founded in 1906 by the Sisters of the Immaculate Heart of Mary, is located near Hollywood. Meghan Markle was not a Roman Catholic. She received the sacraments of baptism and marriage from the Anglican Church before the wedding. Meghan was an actress and was an ambassador for World Vision Canada, and campaigned for clean, safe drinking water. She is now Duchess of Sussex. Ah! I have seen this wedding. She is my favorite actress. I saw ‘Suits’ and I became her fan. It was a wonderful wedding. I managed to book one of the royal wedding venues Los Angeles for my wedding. It is by the end of this year and I am taking ideas from this wedding only.